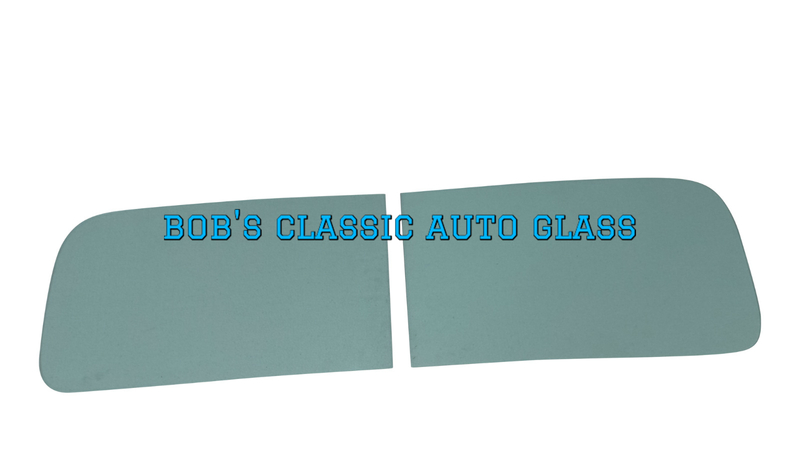 This listing is for a pair of new windshields for your 1941, 1942, 1946, 1947, or 1948 Studebaker M Series pickup truck. This glass will not fit the 1945 M15s as they were built with the military truck’s model “C9” cab with a swing-out windshield. These windows are available in clear or light green tint. Give us a call prior to purchase to confirm your preferred color choice. We have the side windows, back glass and all of the rubber seals and weather stripping available in other listings at discount prices. 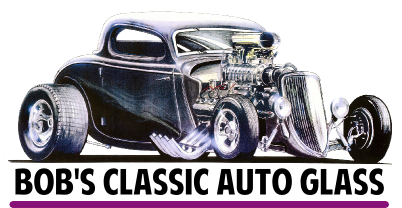 We have been in business since 1984 and have the glass for almost every car and truck made from 1920 to present. We have all of the rubber seals and weather stripping available in other listings at discount prices. The picture shown is not the actual glass, just an example. The $25.00 fixed shipping cost is for the continental U.S only. Shipping costs to Alaska, Hawaii and Canada are higher, please inquire. 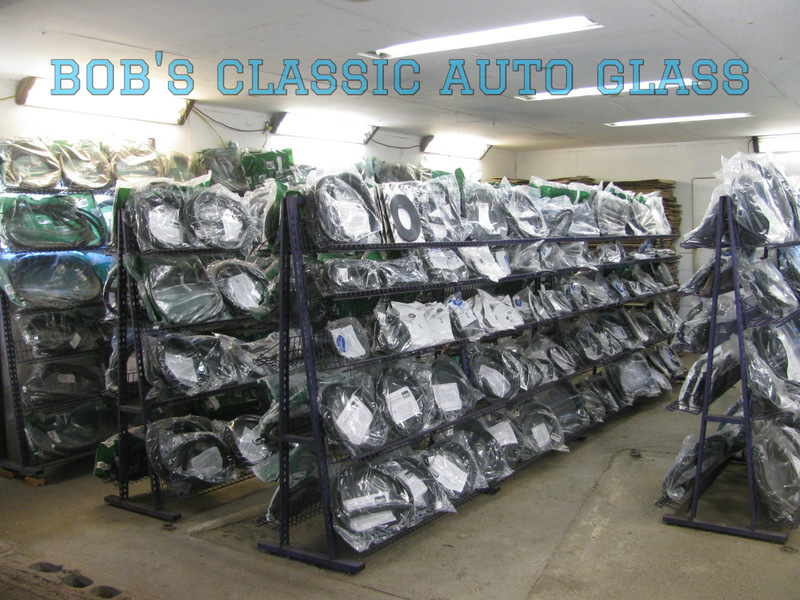 We carry a full line of auto glass for almost every car and truck made from the 1920's to present and we are now supplying all of the rubber seals and weather stripping as well. You will now be able to order all of your auto glass and weather stripping needs from one source with one stop shopping.